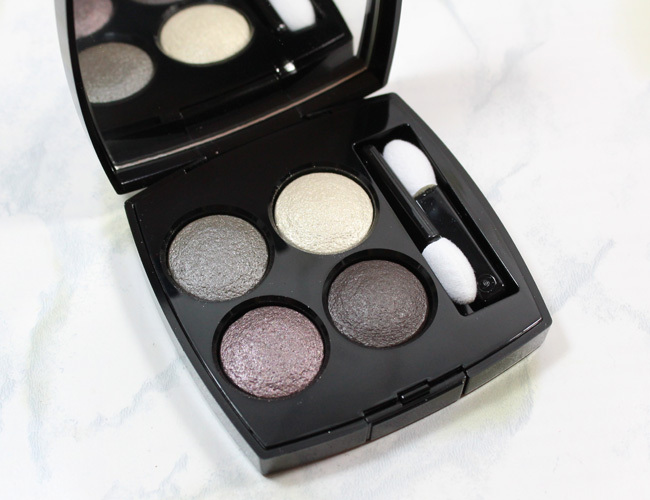 Sometimes a brand does something to shake things up just a little bit that makes such a difference and that is what CHANEL has done with their new Quadra Eyeshadow. LES 4 OMBRES is redefined and ready to wear, just like CHANEL's iconic tweed jacket, which just so happens to be the inspiration for the entire new range, which is now in a new baked powder formula. And it is magnificent. 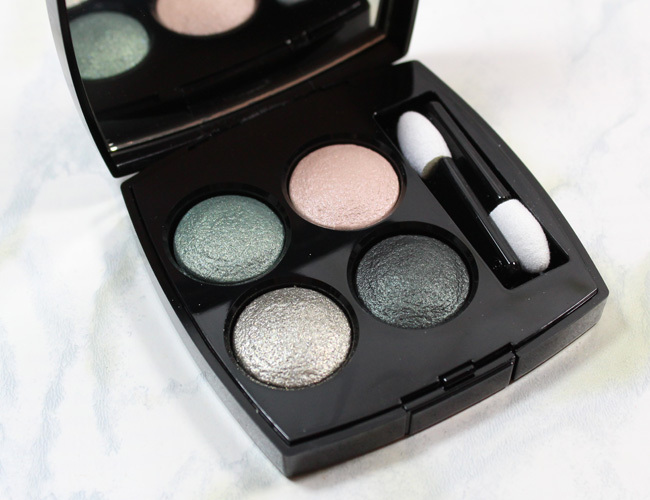 As the new LES 4 OMBRES are baked, they are very pigment rich. 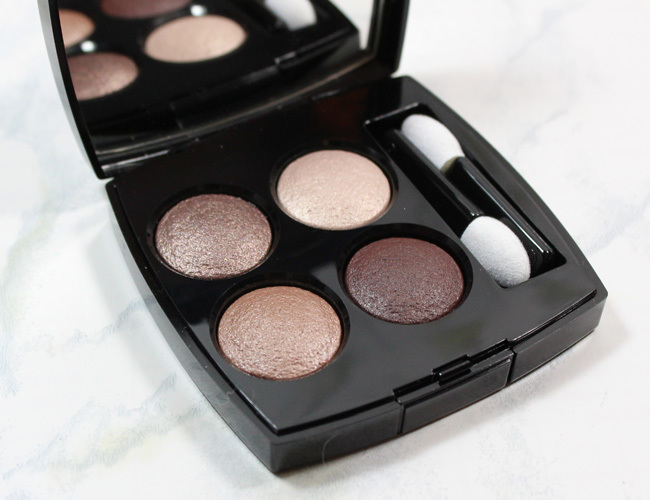 The shadows are super silky soft, and they glide on over my eyes with ease. Of course I use an eyeshadow primer daily because it is just naturally part of my routine, but I did test them without one and I was thrilled with the results. 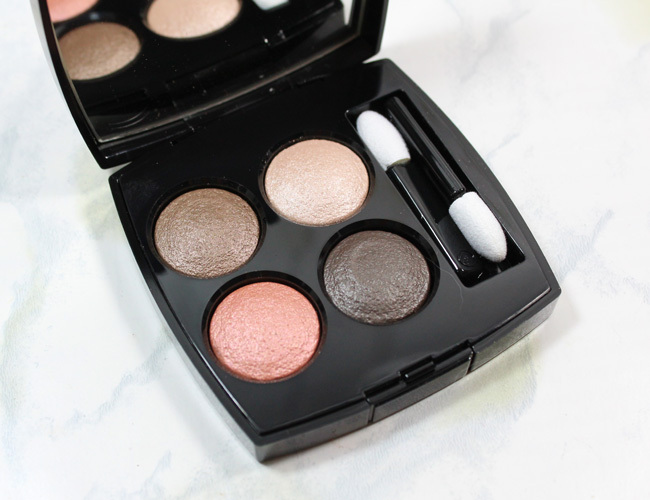 I received all day long-lasting, smudge-proof and crease-free wear. 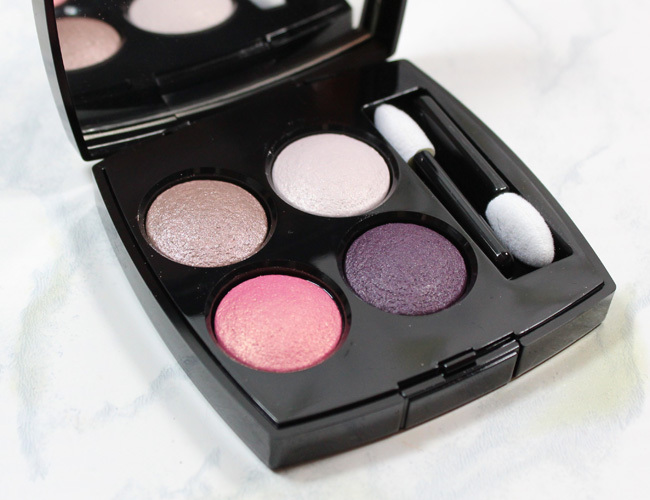 These are shadow palettes you want in your makeup wardrobe. Each palette contains two medium tones for colour and contrast, a deep shadow for a contour and a light shade for higlighting and illuminating. 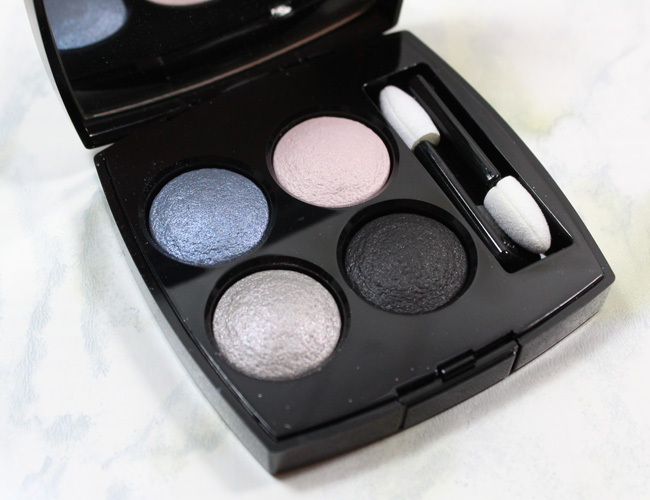 CHANEL has kept six shades in the original pressed formula so not to worry if you were a fan. It is great that there are so many options to choose from. I honestly don't think you would want to go back once you try the new baked formula though. I don't even know how to pick a favorite because they really are all beautiful and so versatile. 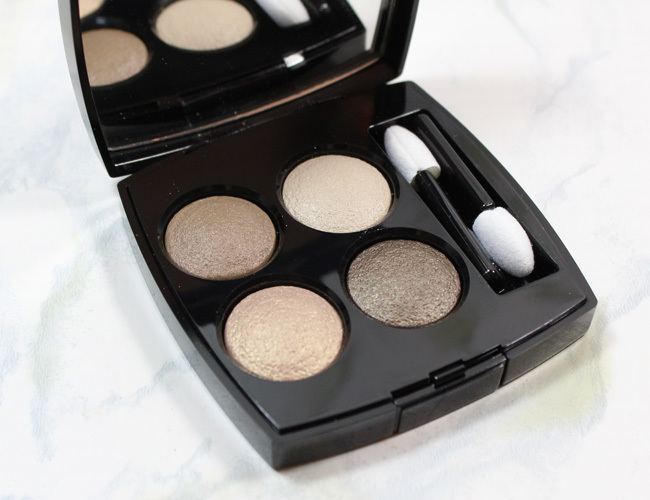 I have been using TISSÉ MADEMOISELLE, TISSÉ RIVOLI and TISSÉ VENDÔME more than the others; I think they are the more neutral of all the palettes. 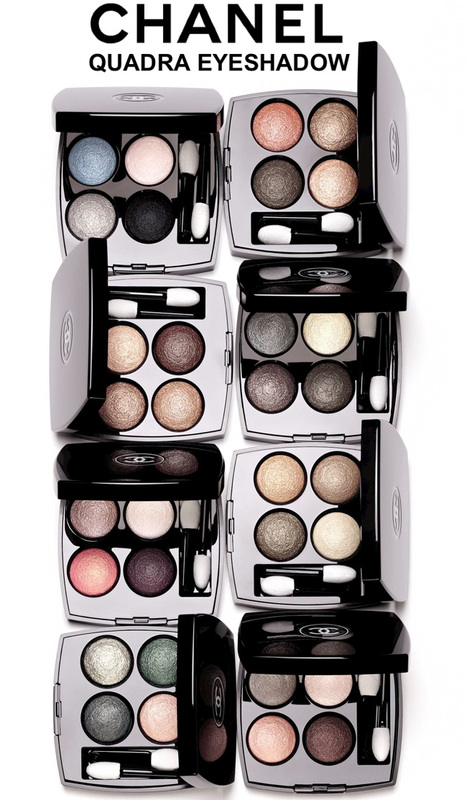 Each CHANEL LES 4 OMBRES Quadra Eyeshadow palette retails for $61.00 and is available at chanel.com specialty retailers and fine department stores like SAKS and Nordstrom now. You can see more at the special CHANEL mini site.